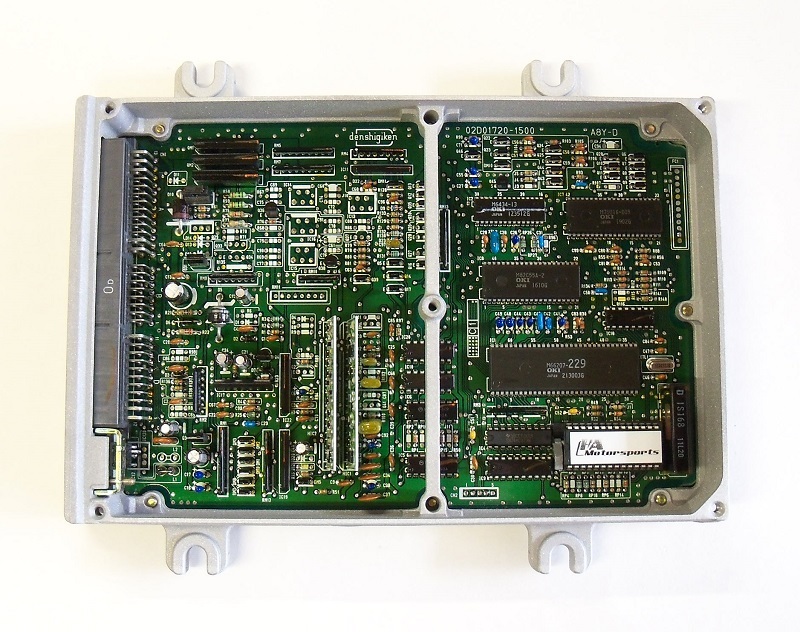 HA Motorsports socketed OBD1 non-Vtec ECU with custom basemap programmed chip package. This is the ideal ECU package for those who'd like to install a chipped ECU with custom programmed chip into their vehicle. Please select your engine and desired chip programming from the drop-down menus. Please include any additional engine setup information in the comments box at checkout and we will program accordingly. We fully test every ECU before shipping for trouble free operation. 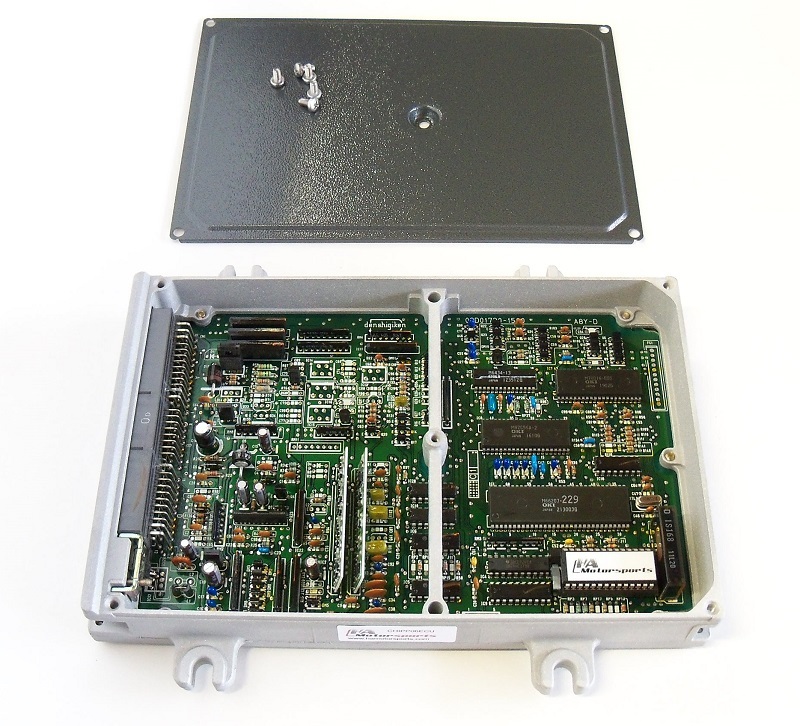 ECU is fully tested before shipping. Launch Control RPM: Launch control will set a lower rev limit while the vehicle is not moving to work as a launching RPM. When stopped, you will be able to hold the gas pedal to the floor and only rev to the Launch Control RPM until you let the clutch out and begin moving. Once your car begins moving, the regular rev limit will resume. Your speed sensor MUST be working properly for this to work. If your speed sensor is not functioning, the launch control will be stuck engaged even while moving. We recommend to set the launch control RPM to an RPM that allows your tires to very lightly spin when the clutch pedal is released. If you do not wish to have this feature on your basemap, please select "NO LAUNCH CONTROL" and we will not include this feature on your chip's programming.